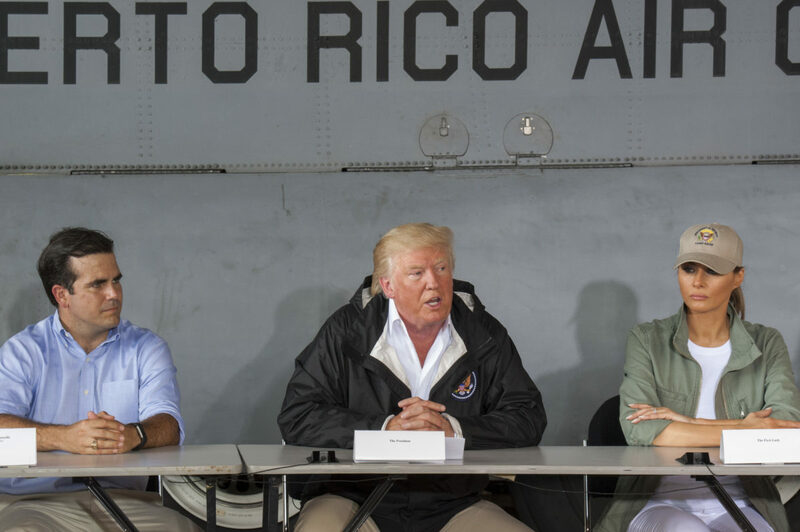 According to a new report from the Washington Post, President Trump “did not want a single dollar going to Puerto Rico” in the wake of hurricanes that left thousands dead and millions without electricity. The Post cites the president’s intervention in disaster-relief funding as a factor in the recent departure of a top Housing and Urban Development official who oversaw Puerto Rico relief efforts, and reports that instead of sending the money to the island, which he believed was misusing it, Trump wanted the money to go to Florida and Texas. In the aftermath of Hurricanes Maria and Irma in 2017, many reports emerged of a mismanaged contracting processes for emergency meals and failure on the part of the Federal Emergency Management Agency in providing fuel for preserving food and medicine. In October 2018, American Oversight sued FEMA to shed light on the administration’s failed response to Hurricanes Maria and Irma. American Oversight’s suit seeks FEMA communications related to contracts awarded to provide emergency meals, including canceled contracts; FEMA communications with retailers in Puerto Rico, Congress, and Puerto Rican officials regarding retailers’ requests for fuel or their decisions to dispose of perishable or non-perishable items; and FEMA threat assessments or contingency plans prepared prior to the hurricanes’ arrival in Puerto Rico and the Virgin Islands.